For many men, slow metabolism leads to weight gain in the most undesirable places, particularly around the midsection of the abdomen. Often, this is a result of genetics or a combination of genetics and lifestyle. But, there is hope for men who want to lose weight and develop a leaner, more muscular body. You can increase your metabolism and build muscle at the same time, by following a few simple steps. 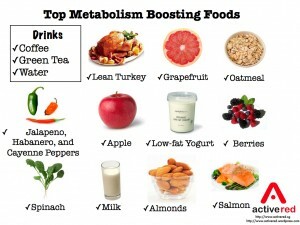 The best ways to boost metabolism involve movement and physical activity, though some dietary changes can also help. Before beginning a program to get a leaner body, you have to realize your metabolism is more than simply burning calories. The resting metabolism, or the body’s ability to burn calories while at rest, is just as important as the body’s ability to burn calories while working. Resting metabolism, or BMR, is somewhat predetermined by genetics. However, you can speed up you resting metabolism. This is done through muscle building activities like weight lifting or resistance training. 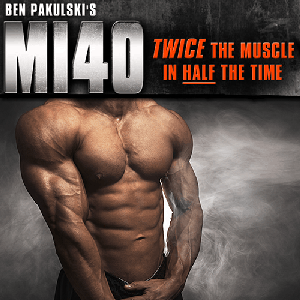 Lean muscle is more efficient at burning calories. The more muscle you build, the better your body will burn calories, even at rest. To start, begin a weight training program either at home or at a favorite gym. It is best to start weight training in a place where you feel comfortable. Some men are comfortable working out at the gym. Others would prefer to have privacy when beginning a new fitness regimen. There are many effective resistance training programs available online but you don’t need to spend money on a program if it doesn’t fit the budget. A small weight set or exercise bands with different levels of resistance can get you started on increasing muscle mass. Movement is also necessary to speed up resting metabolism. Some type of aerobic fitness is necessary to help the body convert food to energy and burn calories. You can begin slowly, by walking a couple miles each day several times a week. Cycling and rowing are good for those who don’t like to run. Consider other options, like a martial arts class or using a treadmill, if you have access to one. If a treadmill puts too much strain on joints, an elliptical machine may work better for you. It also requires movement of the arms and may be a better option for those who want a workout that uses more muscle groups. Eating right is another key component to boosting resting metabolism. Avoid fried, fatty foods and eat plenty of vegetables, fruits, and complex carbohydrates such as beans, rice, or pasta. You don’t need to eat large portions of carbs, just enough to provide energy for work outs. At the same time, lean protein is vital to building muscle. Many men find protein shakes help them increase muscle mass when beginning a weight training program. Eggs, lean poultry, and lean meat, and fish can supply the protein you need. Beans, yogurt, and low fat milk can also contribute to overall protein intake. The best ways to boost metabolism are to consume lean proteins and start moving, with both resistance training and aerobic activity. These are some ways to also fight a slow metabolism that is genetic. While you can’t change genetics, you can improve the efficiency of your metabolism. With more lean muscle, your body will burn more calories, even while at rest. This is important, because it takes more than burning calories during movement to achieve weight loss and build more muscle mass. Remember, you don’t need to use extreme weight to get a leaner, more sculpted body. You do need to start out slow and gradually increase the weight or resistance, by starting at a comfortable level. You also need a resistance program you can do at least 3 times each week. Aerobic activity is important in helping your body use fuel more efficiently. It also helps improve circulation. Good blood flow is important in building muscle. With a few dietary changes and a focus on good, lean protein sources, what you eat can also help achieve a leaner, more muscular body. 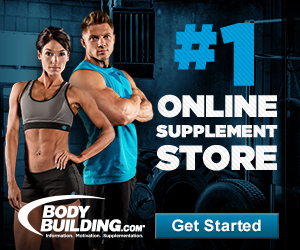 Protein supplements are suitable, as long as they are complete and don’t come with any unnecessary ingredients. 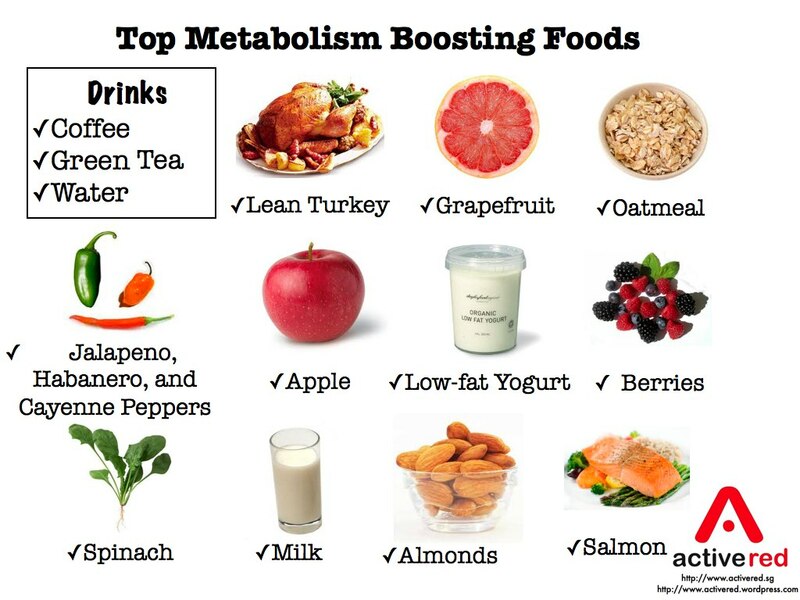 Metabolism boosters can be harmful, if taken in excess. However, some men do well with them. Make sure to find reputable brands, if you feel like you need a metabolism booster. Remember, small lifestyle changes you make can result in a leaner, stronger body, but it takes time and patience. Does Alcohol Affect Muscle Growth?